Have you already started planning where you put your Christmas Tree this year, or wondering where you are going to put that new bookcase to make room for your Tree? Unfortunately too much stuff and not enough space is one of the major traumas of decorating for Christmas, or if you are lucky enough to have a cavernous living room with enough room for a small forest, surely there's a compact corner crying out for a bit of festive cheer! To that end we've gathered a list of space-saving solutions for fitting alternative Christmas trees into small spaces. If the only spare space you have available is in the corner of a room why not consider a corner Christmas Tree. 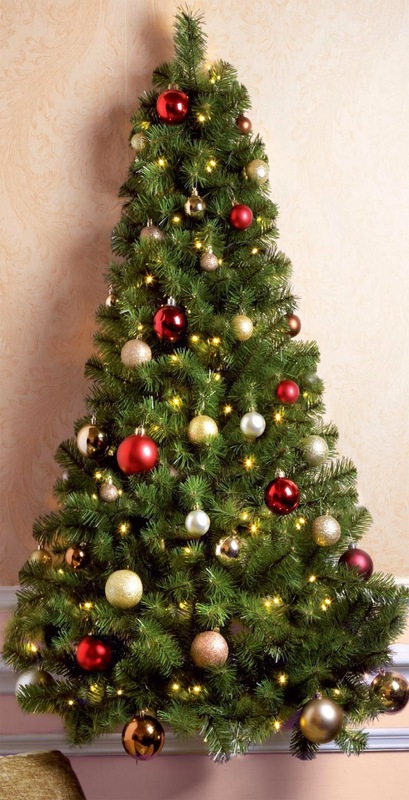 These corner Christmas trees are available in pre-lit and un-lit styles, prices for which start from only £19.99. These Corner Christmas Trees are perfect for smaller areas of the home, they fit easily into small corners, allowing you to make the most of your living space, while giving you all the room you need to put presents under the tree, and enjoy all the festive cheer of a traditional tree. The good news is this tree can be packed away and used year after year! Our pencil Christmas trees bring festive cheer to the tightest of spaces! They are ideal for apartments, small living rooms, or if you have space in your hallway these trees would make great hallways trees due to the narrow nature of the branches. 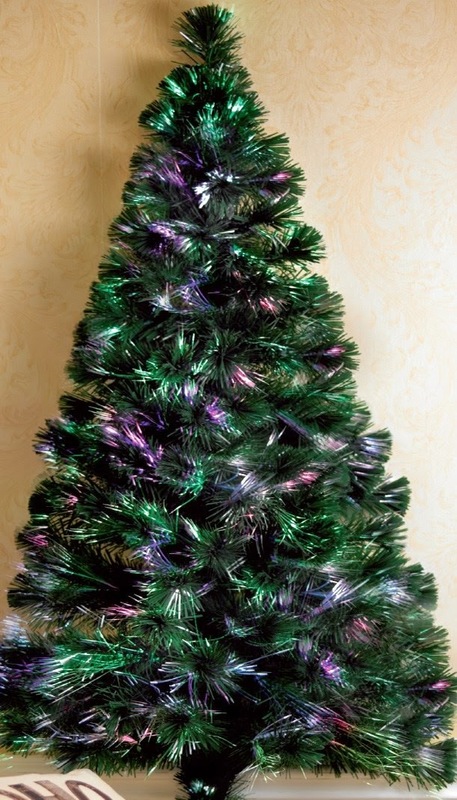 These artificial Christmas trees retain the silhouette of a full tree while giving you more floor space to enjoy. They are available in pre-lit and unlit varieties, priced from only £12.99. These Wall Mounted Christmas Trees allow you to have the joy of a Christmas tree without any valuable floor space being taken up. Maybe you already have a large tree but have a particular wall that is begging for some attention or a more elaborate decoration over the fireplace. The Wall mounted Christmas Tree could be the perfect item. This tree is available in LED Pre-Lit or Fibre optic. If you want a Christmas tree but don't want any of the foliage, why not opt for a Personalised Christmas Tree Wall Sticker. This is a gorgeous personalised wall sticker that’s perfect for Christmas. 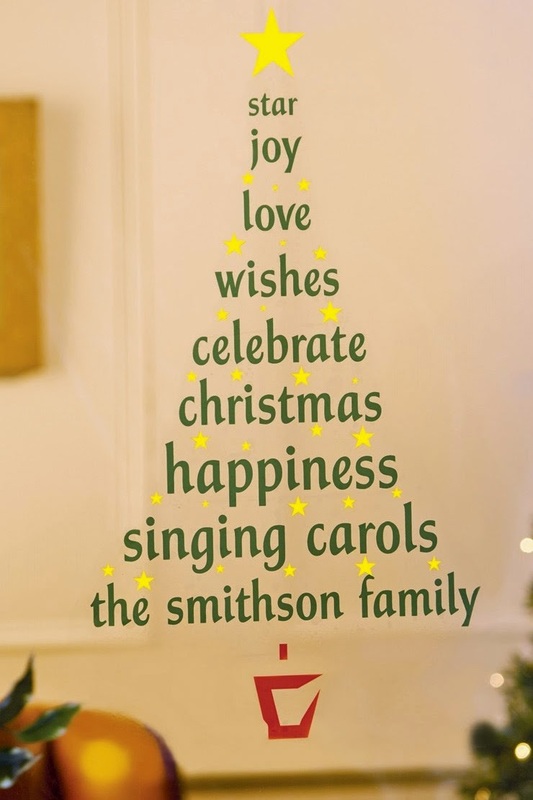 Have your family’s name on the bottom branch of the tree. It’s the perfect finishing touch for any festive room. The sticker is easy to apply, with full instructions provided.